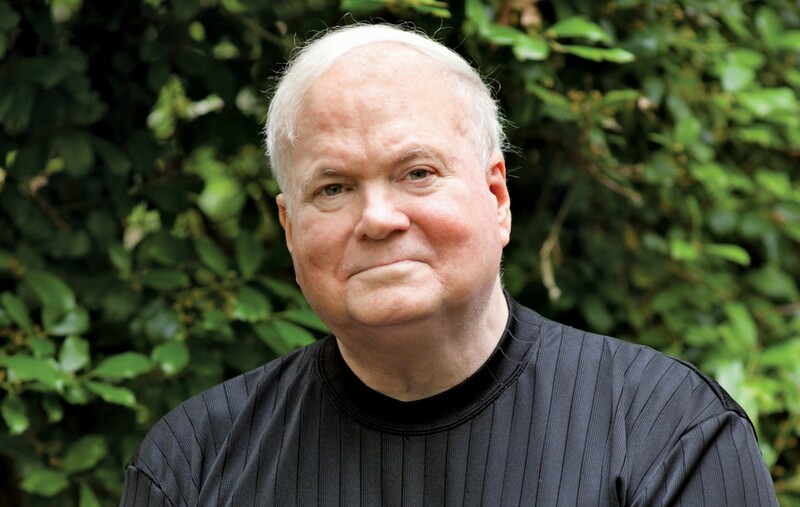 Pat Conroy, the best-selling novelist and proud adoptive son of the Lowcountry who wrote lyrically about Charleston and unflinchingly about The Citadel, died Friday. He was 70. The author of “The Great Santini,” “The Lords of Discipline” and “The Prince of Tides” and eight other books passed away shortly after being diagnosed with pancreatic cancer. He died at 7:43 p.m., surrounded by loved ones and family. 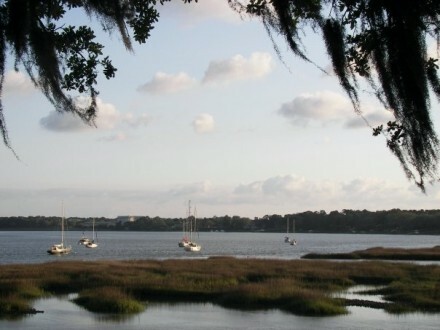 I enjoyed Conroy’s books for their lyricism and their setting: Like Conroy, I moved to South Carolina’s Lowcountry as a teenager, first landing in Hilton Head and then moving up the coast to Beaufort. And I appreciated that he so vividly portrayed what is so compelling about the South — namely, its many warm people and its haunting geography, especially along the coastline, which is dotted with marshes and trees that drip Spanish moss. At the same time, though, Conroy did not shy away from illuminating the region’s many flaws, such as its horrendous legacy of racism and the fact that bigoted attitudes are still a fact of life for many even today. In 1995, it must have been, when Beach Music came out, Conroy appeared at a bookstore on the Emory University campus in Atlanta, where I was a junior and studying English. Like many college students, I was short on cash, and wasn’t able to spring for the hardcover of the new book. But I brought an old, battered mass market paperback copy of The Prince of Tides, his previous novel, that I’d brought to school and had recently read. He was there with this father — an abusive figure he’d written about; he stood by silently — and when the event ended I approached the younger Conroy. When I told him I was “from” Beaufort, he broke into a big grin, shook my hand, and said he was delighted to meet me. He asked me a few questions about what I studying, and said I should “give him a holler” if I ever saw him out and about back at home. I never saw him again, but that brief interaction has remained with me all these years. Posted byNewley March 9, 2016 March 9, 2016 Posted inMisc. 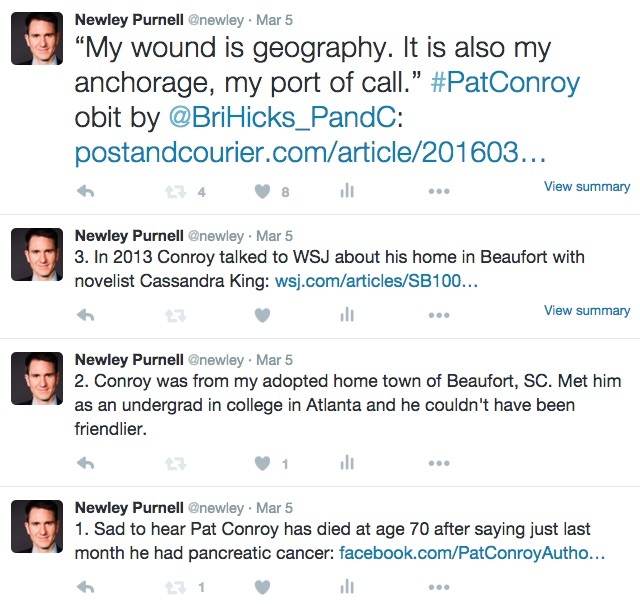 Thanks for sharing your Pat Conroy story, Newley. 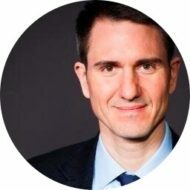 I’m sorry to hear about his passing. He’s one of my favorite authors. The first of his books I read was “The Lords of Discipline”. Went on to also read “The Great Santini”, “The Water is Wide”, “My Losing Season” and “South of Broad”. Love them all. Thanks, YTSL. “My Losing Season” was one of my favorites, and I think one of his lesser-read books. Glad you enjoyed his work.